Special Agent Gil Martins investigates domestic terrorism for the Houston FBI. He is a religious man who is close to losing his faith; the very nature of his job has led him to question the existence of a God who could allow the things that Gil sees every day. But Gil' s wife Ruth doesn' t see things the same way and his crisis of faith provokes a fracture in their marriage. Gil' s world is breaking apart. 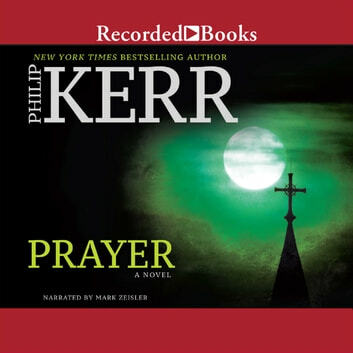 At the same time, Gil starts to investigate a series of unexplained deaths that bring this crisis of faith into uncomfortable focus. 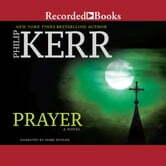 When Esther, a disturbed woman, informs Gil that these men have been killed by prayer, Gil questions her sanity. But as the evidence mounts up that there might be something in what she says, his new-found atheism is severely challenged, more so as he finds his own life is next on the line.